CIAA predicted order of finish revealed ahead of media day. The more things change, the more they stay the same in the CIAA. Winston-Salem State, the two-time defending CIAA champs, is predicted to win the CIAA for the seventh year in a row. WSSU has won the CIAA title in four of the past six seasons (’11-12, ’15-16) and returns the bulk of its starters, including four members of the preseason All-CIAA team. Bowie State, who lost to WSSU in both the 2015 and 2016 CIAA Championship Games is predicted to win the Northern Division. 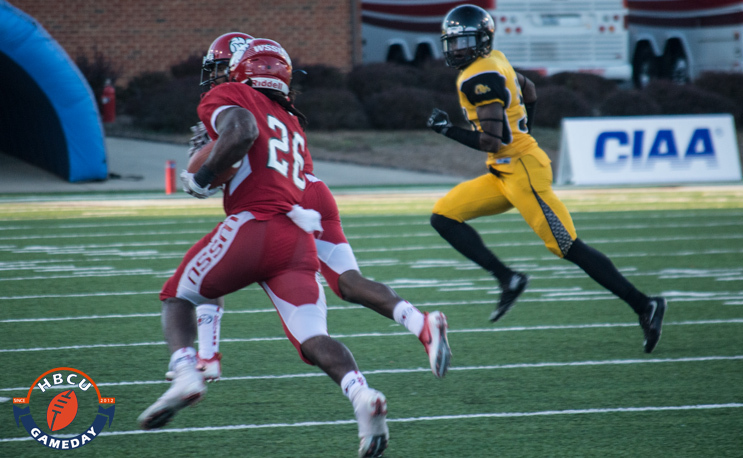 The two Virginia schools, Virginia State and Virginia Union are predicted to finish third and fourth respectively while Fayetteville State is predicted to finish behind WSSU in the Southern Division.